Here’s another pin for your Windows 8 voodoo doll: Neowin reports that DirectX 11.1 will be exclusive to Windows 8. 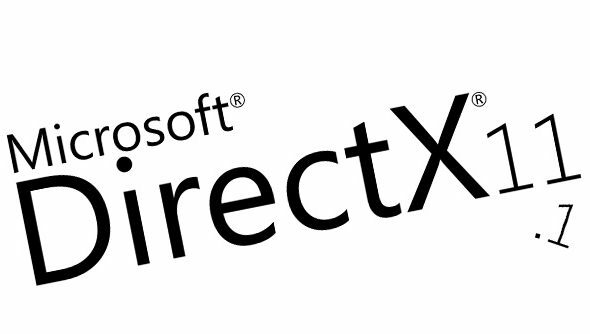 And while DirectX 11 was initially a Windows 7 exclusive that eventually found its way back to Vista (and DirectX 10 was a Vista exclusive never made available to XP users), there are currently no plans to make DirectX 11.1 available to users of older operating systems. That’s perhaps not as terrible a move as it sounds however, with DirectX 11.1 adding little in the way of practicalnew features for end users. Chief among the differences is the addition of a new stereoscopic 3D mode, which would allow any DirectX compatible game to be viewed in 3D using a pair of stereoscopic glasses. This is functionality also found in some existing NVidia and AMD graphics drivers. DirectX 11, on the other hand, famously had flappier cloth and splashier water effects. A sinister stereoscopic powerplay, or something more mundane? Either way, an incremental DirectX version update ishardly a compelling reason to upgrade.